I have a small virtual lab running inside hyper-v hosted on a Windows Server 2012 standard instance. The host is running AD and DNS and has a GUI interface. The virtual lab machines all run Windows Server 2012 Core. There is an array of ways to manage or execute operations on Windows Server 2012 core instances. Computer Management: This provides remote access to the Computer Management console. This will not work out of the box due to firewall rules. Connect... This opens up a console screen on that machine. By default is uses the local Administrator account. You can force it to use an Active Directory Account by sending that screen a Ctrl-Alt-Delete and selecting Switch user. Note the schizophrenic use of a graphical screen on a Server Core instance that isn't supposed to have any GUI! You may receive the following, somewhat misleading, error panel when attempting to remotely manage a Hyper-V virtual machine. 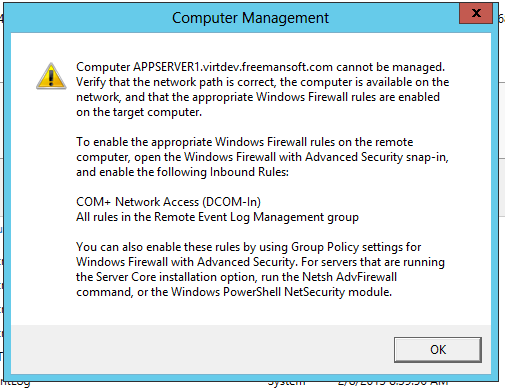 The panel correctly tells you that you have to enable the windows firewall rules. It tells you the wrong rule sets when the machine you are trying to manage is a server 2012 instance, probably also Windows 7 and Windows 8 instances. The panel appears after the remote connection times out. Run these commands as administrator on the machine you wish to manage using the remote console via Hyper-V. I normally do this with a domain account. The Computer Management control panel (mmc) should now be able to remotely connect to and manage your core server. Great advice, thanks for your help. I just used this to allow remote management for two new Hyper-V servers that I'm configuring. Great Blog! 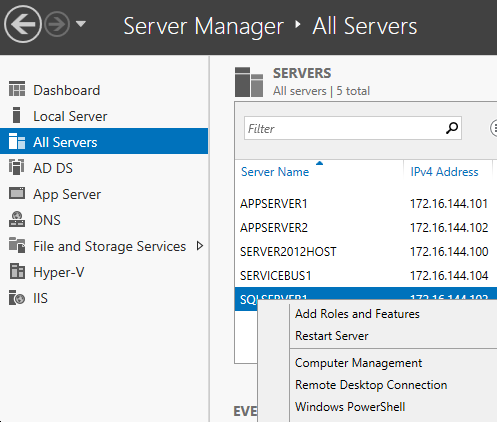 !Can you please provide more details on Remote Management for a Windows Server . Thanks for publishing. Just a comment for others; if you get an error "Group cannot be specified along with other identification conditions." then it is likely you can cut and pasted from this webpage and the double quotes in the second command aren't translating properly. If you just type the command freehand it should work. Great tips for connecting to Hyper-V Server! I can successfully remotely manage my Hyper-V Server 2012 Core in a workgroup environment. 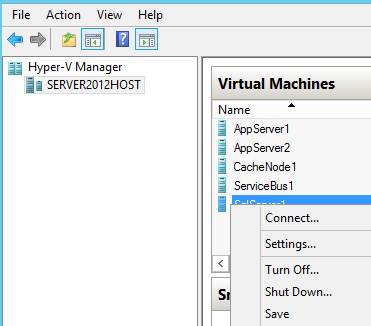 I can also remotely manage the disks on the Hyper-V server. I wrote a quick 12-step tutorial (article and video) showing exactly what I did to get this working. Hopefully this can help others who found this to be a very frustrating task. Thanks for sharing a very informative article. Those who are in remote server management are surely delighted with this helpful post. Cheers! Thank you so much sir for your great invention for managing application on windows server .This is new to me as well as most effective tutorial for me.Thank you sop much for sharing such a nice and informative information .I loved your step by step information on it.Though as a world of hosting every body need to follow this techniques which mywindowshosting.com hosting company follow for their blog improvement. 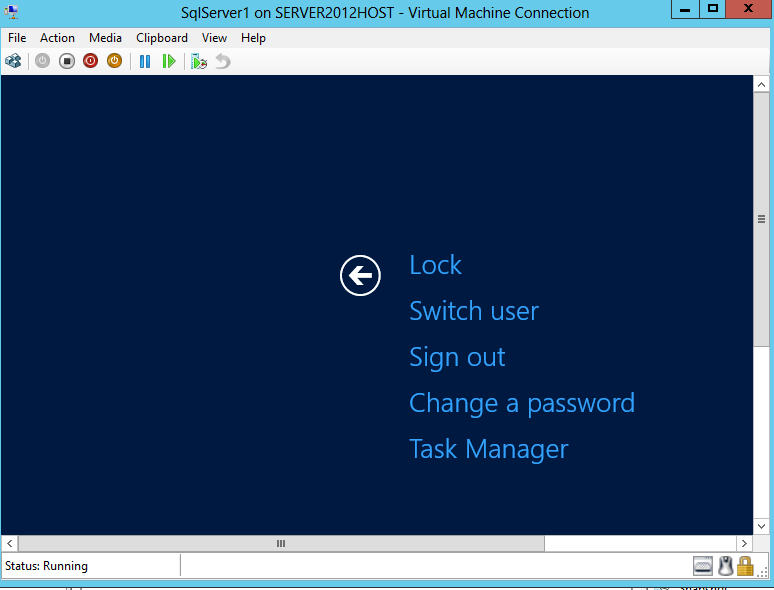 Thanks for the article, great info on enabling remote management on a Hyper-V instance. There are a couple of windows log management solutions out there that may work just as well, even open source solutions, especially if someone is price sensitive and would prefer a free software download.